Basically our product is related to music industry and performing skills. 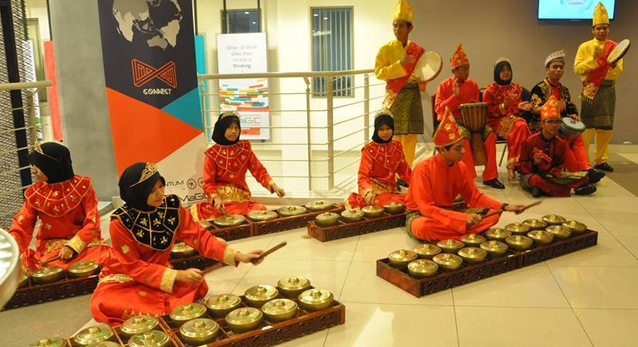 Caklempong can be played in any genre whether in pop, jazz, classic, keroncong and more it can live up the spirit of traditional music in Malaysia and let people know more about Malaysian tradition. 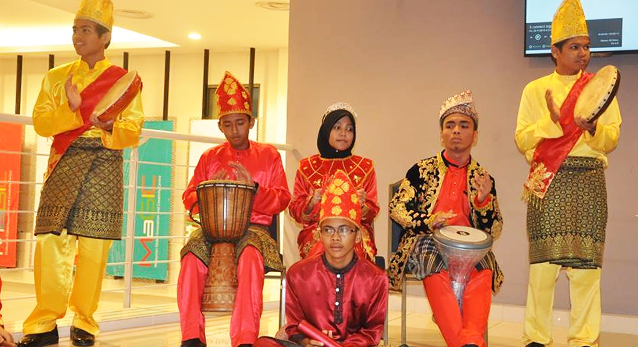 Our target is to the one who appreciate traditional music . 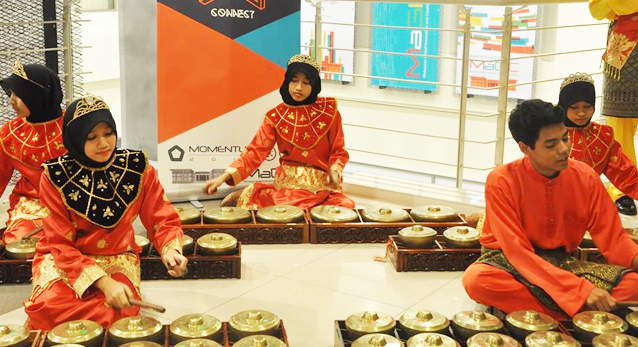 Our project is marketed in Facebook, Twitter, Instagram and we will be doing live performance at shopping mall. We need a total of RM2000 for the pledge and with that we are going to create a website and there it will included our information and the main thing is we provide online booking for our potential customer with the list of songs and our timetable are given. Besides that we also want to make an apps for caklempong either games or a tutorial. However, the person must send pitchIN the proof of transfer by attaching the receipt to the email address: [email protected] with the Subject Heading: CakLempong. Upon receiving that, the folks at pitchIN can then quickly update the project page. After making the bank transfer, please send pitchIN the proof of transfer by attaching the receipt and your name to the email address: [email protected] with the Subject Heading: CakLempong.